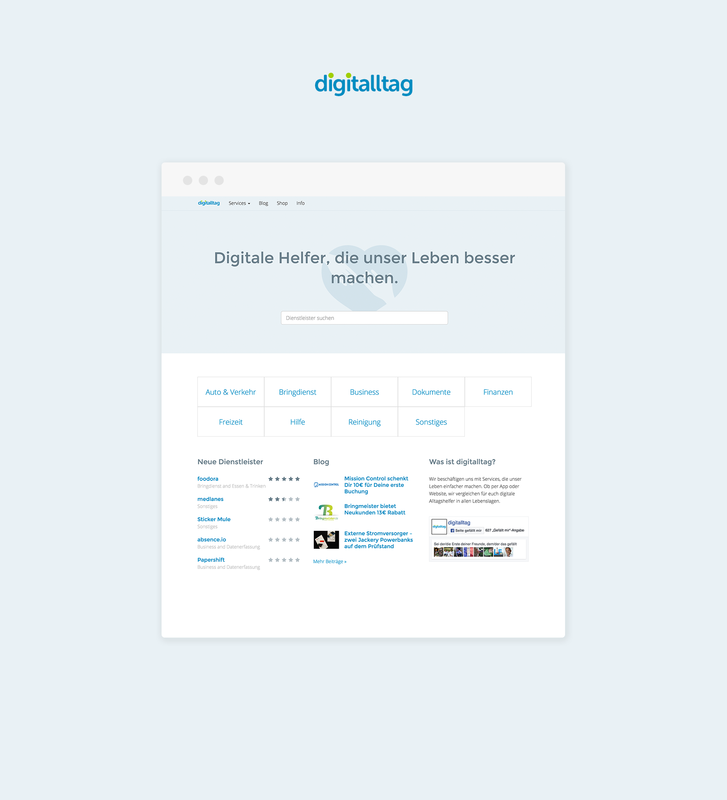 digitalltag is a website collecting digital services, which improve our daily lives and make them easier. It’s the simplest way to get to know new and innovative ideas coming from the digital world. Next to the services, users also have the possibility to rate each service and leave a comment. The digitalltag blog presents recent developments, hand-ons and recommendations.